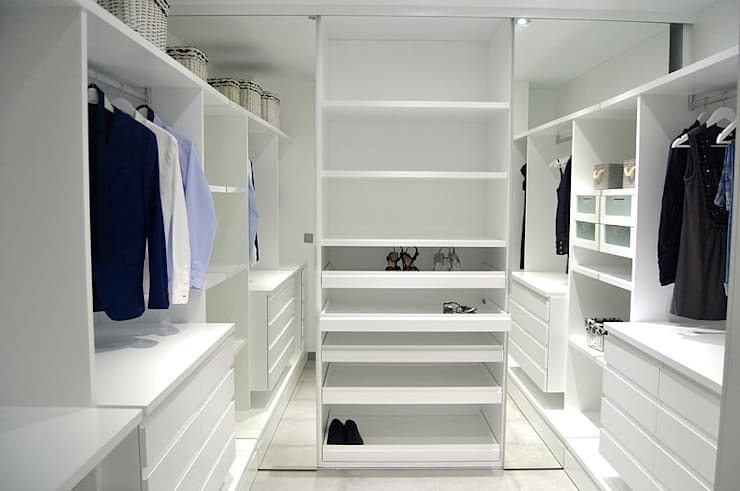 Do you dream of a luxury dressing room in your home? If the answer is yes, then you’re going to love what we have in store for you! 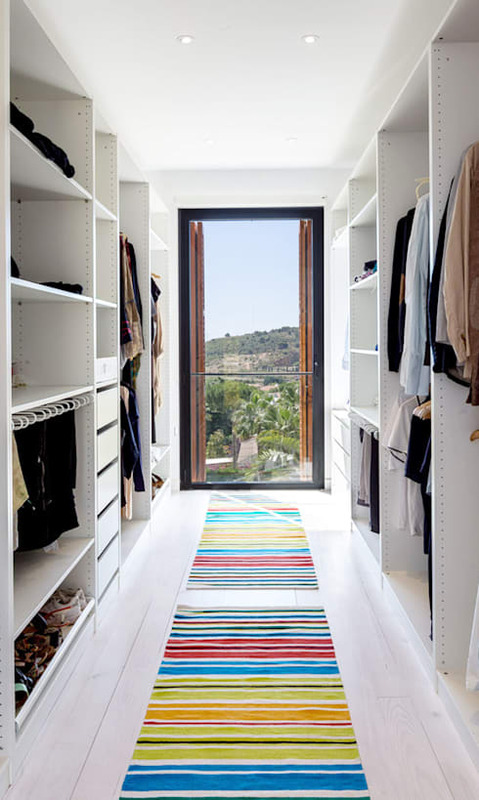 Today on homify we’re going to take a look at dreamy walk-in closets, robes and dressing rooms. We’ve collated 15 of our favourites, which prove garment organisation is most certainly something you’ll want to achieve. Featuring stylish interiors, excellent compartments and a host of high-tech accessories, you’re going to want to see these dazzling dressing rooms. 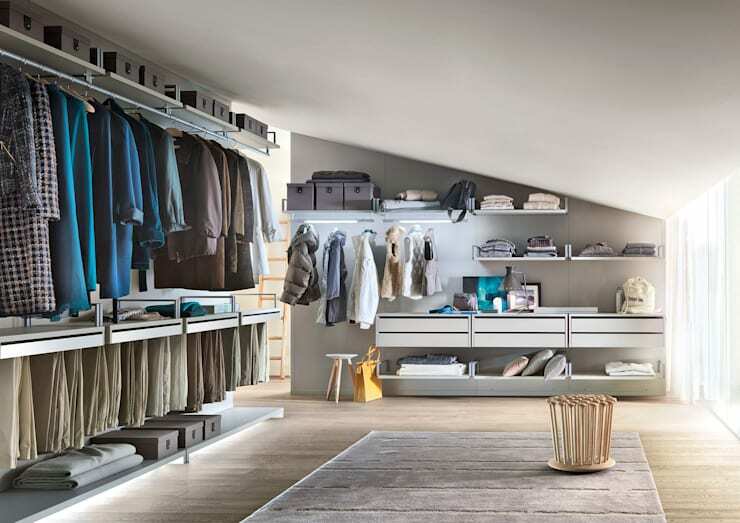 Deck out your domestic setup with life-changing storage space and watch your daily routine improve, along with a refreshed ambience throughout your home. 2. 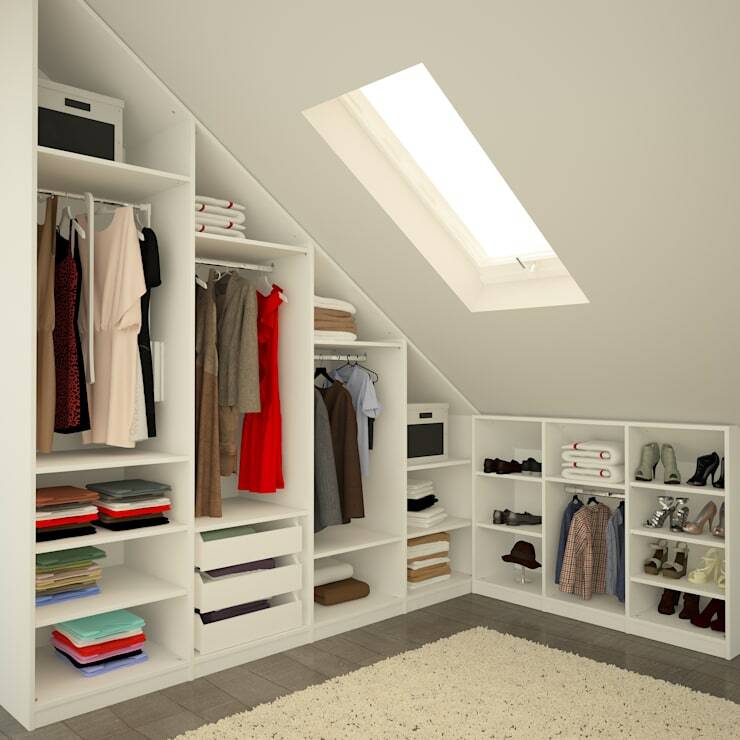 If you have a spare loft or attic space, why not convert it into a functional and practical walk-in robe? If you need assistance designing or creating your new robe, chat to a professional designer that will offer some expert advice – you can find one here! 5. Romantic and sensuous, this is the ideal dressing room and fit for royalty! 15. How about a dressing room with a view? You could spend all day in this light, well-illuminated space, which is definitely one of our favourites! Which dressing room is your favourite?